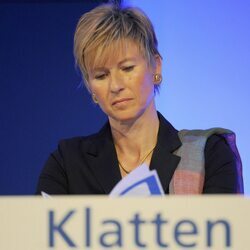 How much is Susanne Klatten Worth? 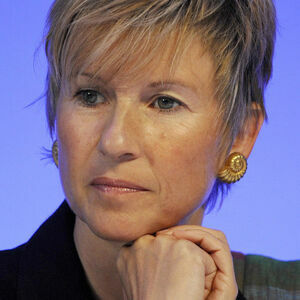 Susanne Klatten net worth: Susanne Klatten is a German businesswoman who has a net worth of $19 billion dollars. Susanne Klatten was born Susanne Hanna Ursula Quandt in April of 1962. 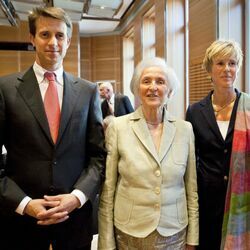 She is credited for being the richest woman in Germany, and the 44th richest person in the world. Klatten received a finance degree and worked in advertising during the early 80s. She then went on to inherit half of her father's billion-dollar business in pharmaceuticals and chemicals. As well as a 12.5% stock in BMW. She also helped build the company and turn it into a world class business. 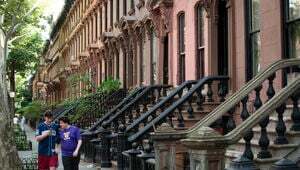 Throughout the years, she has used false names in order to protect her safety and identity, which she began to do after a kidnapping in the late 70s. Others have also recognized her name over the years and attempted to blackmail her. When she met her future husband, Jan Klatten, she was using the false surname Kant. She did not reveal her true identity until the two were sure about marriage. The duo wed in 1990 and currently reside in Munich. Together they have children and keep a fairly quiet life. To date, she remains one of the largest donors to the Christian Democratic Union and the centre-right political party. 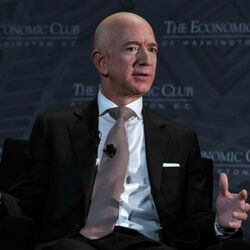 Net Worth details: Today Susanne Klatten owns a 21 percent stake in the world's second largest luxury auto maker, BMW. She owns those shares equally with her brother Stefan Quandt. Klatten also owns 27 percent of SGL Carbon and 23 percent of Nordex, a wind turbine developer. She inherited half of chemical company Altana and acquired the remaining shares from 2008 to 2010. Klatten owns 2.8 million shares of software designer Gemalto and 40 percent of passport and credit card manufacturer Entrust Datacard. She purchased the Winx office tower in Frankfurt which is estimated to cost 350 million euros to construct.